Buy Office 2010 Home and Student with the cheapest price on the US market. 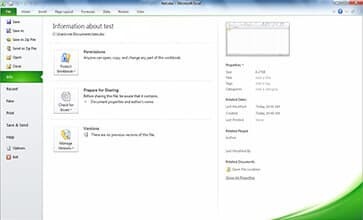 Office 2010 Home & student includes the necessary applications for your homework, your daily tasks and your academic documents such as Word, Excel, PowerPoint and OneNote that will bring you several useful and easy to use options. Your purchases on digitalproductkey will bring you an improved suite with more features and a better performance than before. 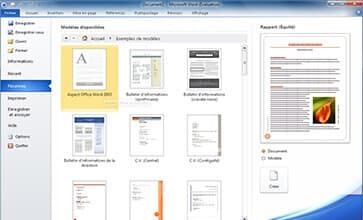 The possibility to work with PDF documents without any external extension is also considered as among the most important updates of office 2010 Home and student. SkyDrive is one of the new features of Office 2010 home and student too. It is a cloud computing service that gives the possibility to send your personal documents in your file for immediate access. 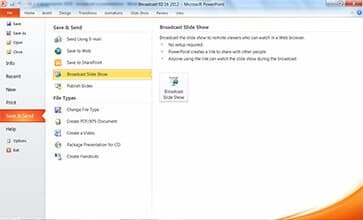 With this Office suite all your expectations will be met as it includes the most popular Microsoft programs.